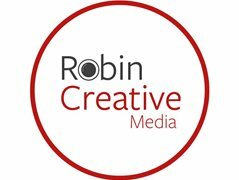 We are a film production Company producing a series of short social media videos for a large public service organisation in the South Wales area. The filming is set to be a very exciting and action packed experience. Roles are expenses paid only. We will provide pick up & drop off to locations. The filming is scheduled on 6,7,8 March 2019. You would be required for one of the days. All characters should be able to look like city and valleys street youth. Audition/interviews will be held on afternoon of Thursday 14th February 2019 in Cardiff area. Expenses : Pick up/Drop off will be provided. Meals provided. To play the part of a youth offender. Should look like a City or Valleys youth.